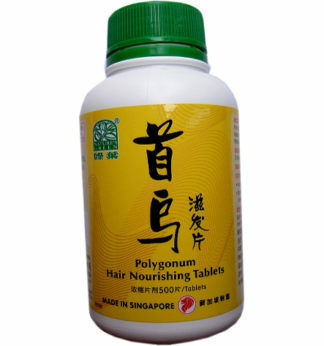 Polygonum Hair Growth and Darkening Shampoo is an exquisite, concentrated and effective Chinese herbal shampoo. 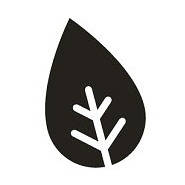 During shampooing, the active ingredients are readily absorbed into the hair roots. 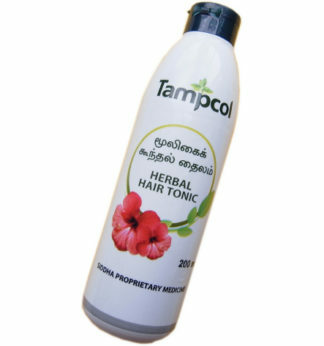 Long term usage stimulates the growth of soft and lustrous hair, prevents hair loss and promotes hair growth. 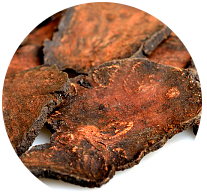 It encompasses valuable Chinese medicinal ingredients such as Rhizoma Gastrodiae and Radix Polygoni Multiflori (dried form above). 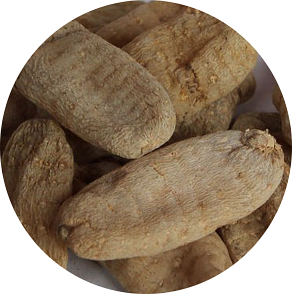 The natural essence is extracted to formulate this shampoo. Polygoni Multifori, in Chinese is known as He Shou Wu, literally means ‘Old Black Beard’. Use about 6-8g of shampoo. Apply to wet hair and massage into a rich lather. Rinse thoroughly and repeat if necessary.